We are coming into the busiest season of the year. 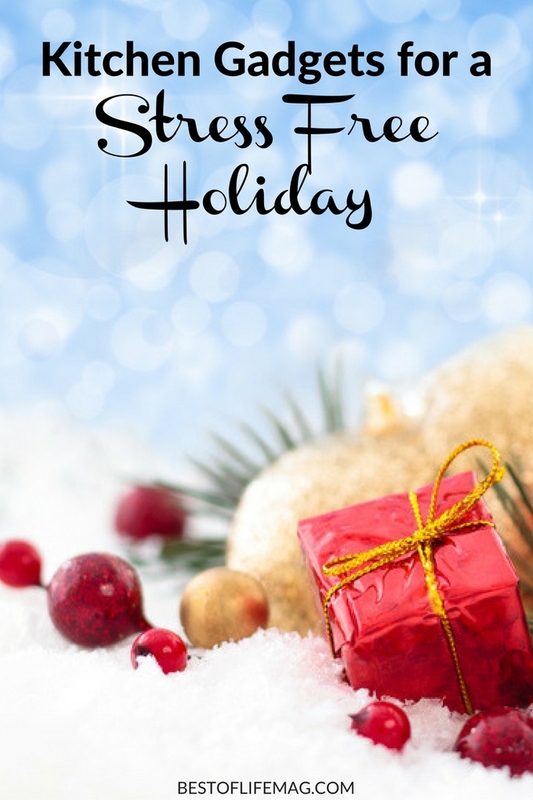 Back to back holidays, loads of gifts to buy, delicious meals to cook, and all without breaking a sweat. I’m here to help! These kitchen gadgets will get you through your cooking and baking portion of the holidays without stressing! 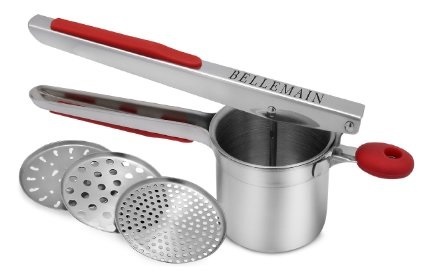 Holiday kitchen gadgets can help you have fun while cooking this year! We all know how crazy the holidays can get. I typically take every new disaster with a new glass of wine! Instead of letting myself go crazy this year, I’m looking to some new kitchen gadgets to help me stay organized and on track. Whipping up a huge and delicious meal is no longer going to make the holidays a mess! A spiralizer is a new must have kitchen gadget. 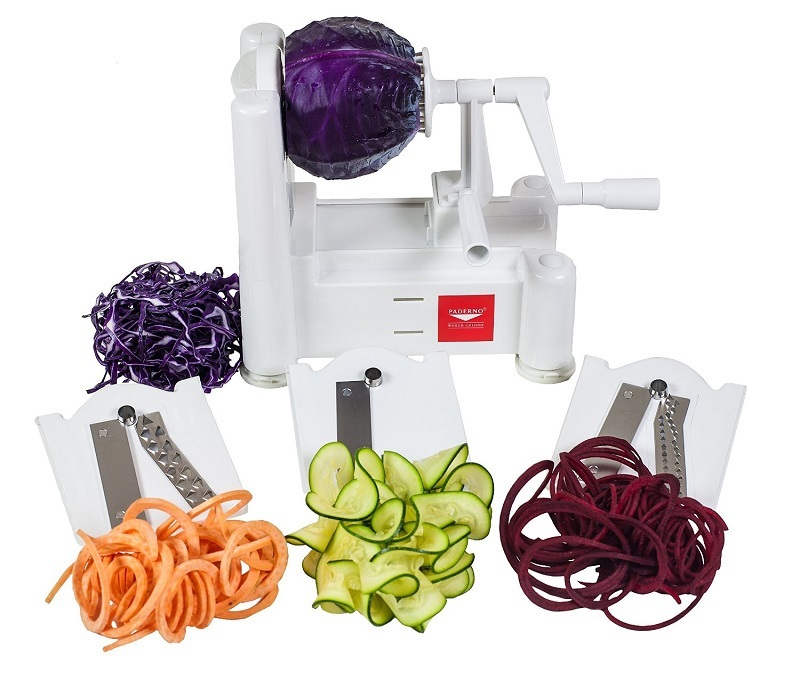 Not only can you use the spiralizer to make veggies into gorgeous garnishes, you can make some amazing side dishes and desserts with the spiralizer and some fresh fruit or veggies. Your sweet potatoes and apple pies will bake in half the time and look amazing! This coffee roaster might actually save lives. Not only does it make the perfectly roasted coffee beans that make the delicious coffee, it also provides the delicious drinks that keep me moving through the holiday season. I can withstand almost anything the world can throw at me as long as I’ve had my coffee! 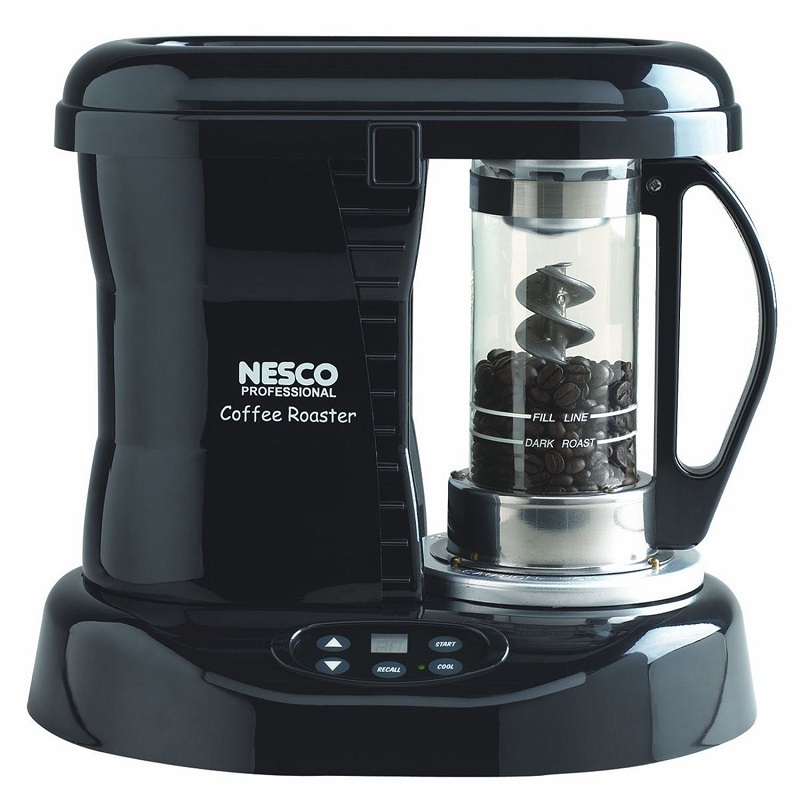 Perfectly roast your own coffee beans to taste in no time! 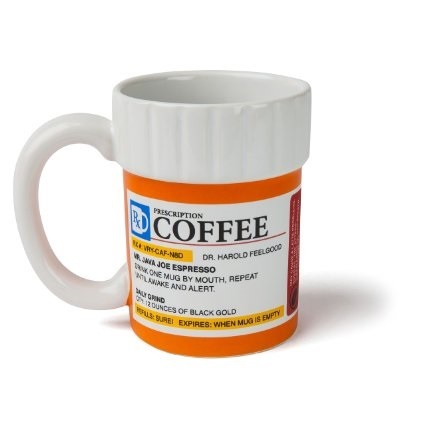 Lighten up the mood with these funny coffee mugs. You can’t go wrong. Give them as gifts or stock up to have some on hand for everyone to drink from all year long. It’s a great way to keep mornings in the busy kitchen light and fun! A potato ricer can come in handy for a lot of things! You can use them to mash fruits and veggies but you can also use them to make delicious side dishes for your holiday meals. This is one of the great kitchen gadgets that serves a dual purpose. Most of them also come with interchangeable slicers so you can control how finely the veggies are mashed! You can’t go wrong with a Thanksgiving table runner. This is one of those kitchen gadgets that will totally relieve the stress of table decorations. You can throw it on the table and forget about it! 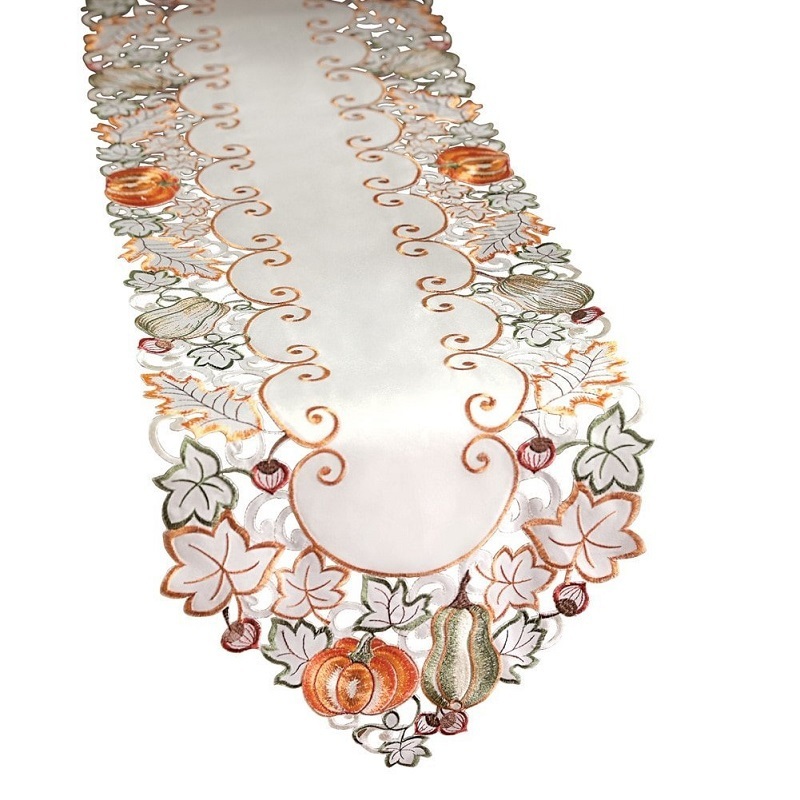 No need to overdo it on the scene setting, a beautiful table runner will do the trick! What is more stressful at the holidays than trying to get the perfect cookies baked? The perfect Christmas kitchen gadgets are Christmas cookie cutters! You need them, it’s the true spirit of Christmas cookies to have them in shapes. 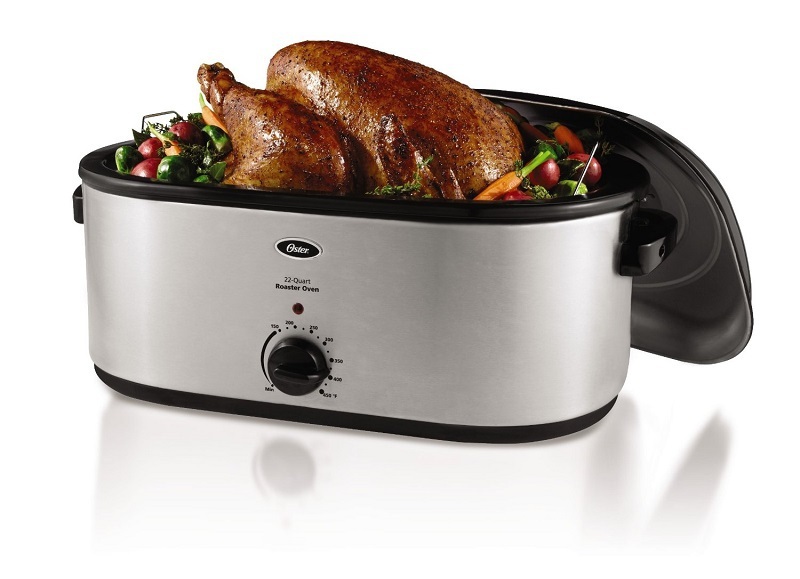 Instead of taking up the entire oven with the turkey, grab this useful kitchen gadget, a turkey roaster! You can’t go wrong with a turkey roaster in your kitchen gadgets cache. It will help you perfectly cook your Thanksgiving turkey without wasting oven space or drying it out! They are also useful throughout the year for other dishes! 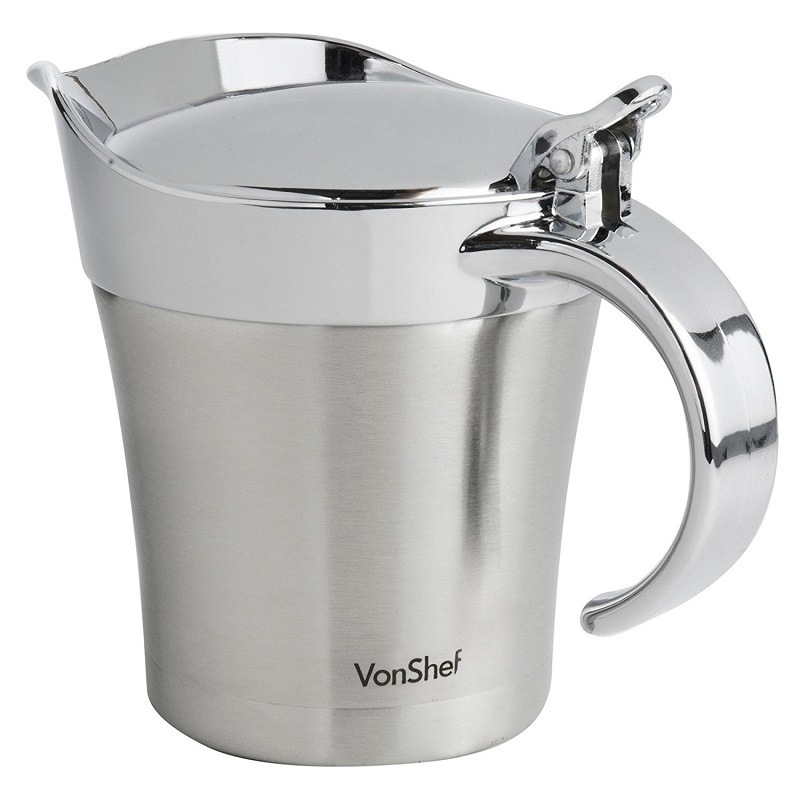 This isn’t necessarily in the kitchen gadgets category but it’s a necessary and useful tool for the holidays. Without a gravy boat you are stuck with a messy and inconvenient way to serve your tasty potato topping! They come in so many classy shapes and sizes now too. Without a turkey baster you might end up with a dry Thanksgiving meal. Do yourself a favor and grab one of these to add to your kitchen gadgets collection. It will help keep your meal on track for a delicious final product and a bunch of happy diners! 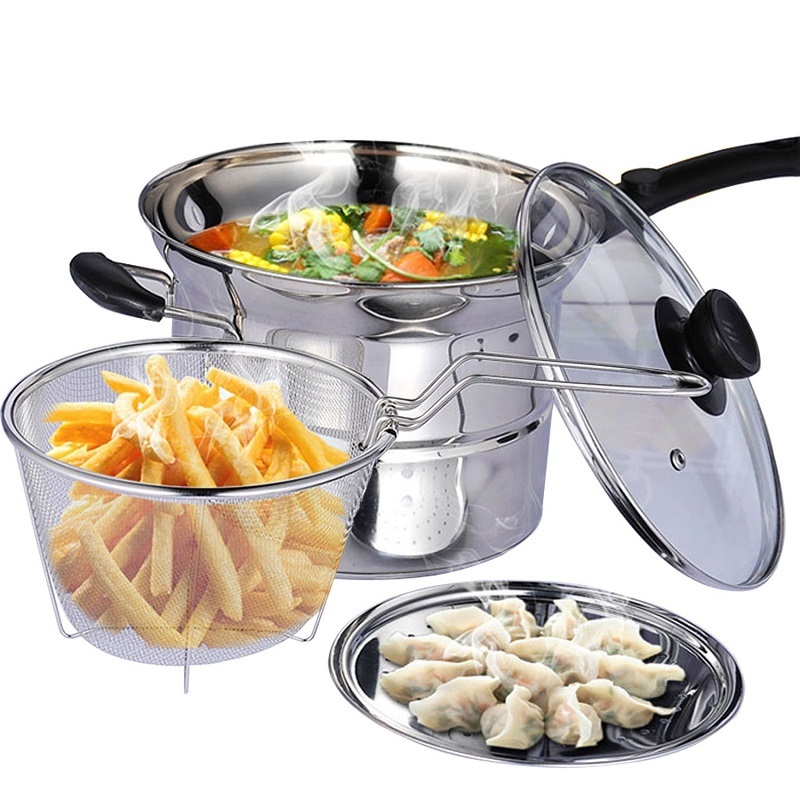 With a pasta pot you can have perfectly cooked pasta for your holiday meals. It makes cooking pasta a breeze! You can quickly and easily make all types of pasta to complete your perfect meals.